If you’re looking for an opportunity to reduce your personal or business state tax liability, consider the Neighborhood Assistance Program (NAP) tax credit. NAP is a state-authorized tax credit designed to let taxpayers direct a portion of their income tax dollars to specific local programs that serve low-income Hoosiers. Brightpoint has been awarded state tax credits through the Indiana Neighborhood Assistance Program (NAP.) This program distributes credits to eligible nonprofit organizations, like Brightpoint, which we must use to raise funds for our programs and services. Your NAP donation to Brightpoint will support housing counseling in Adams, Allen, DeKalb, Elkhart, Grant, Huntington, Kosciusko, LaGrange, LaPorte, Noble, St. Joseph, Steuben, Wabash, Wells, and Whitley Counties. For every NAP dollar you give to Brightpoint ($100 minimum), you may receive 50 percent of the contribution as a direct tax credit on your state income taxes (a $1,000 donation receives $500 in tax credit.) In order to take advantage of this program, you must have state tax liability after the application of any other credits, which must be applied before the NAP tax credit. You will receive this tax credit when you file your State tax returns, if eligible. NAP is administered by the Indiana Housing & Community Development Authority (IHCDA,) in partnership with the Indiana Department of Revenue (“IDOR”). IHCDA administers the distribution of NAP tax credits to eligible organizations, organizations distribute tax credits based on contributions received, and IDOR administers the receipt of those credits by taxpayers/donors. Brightpoint will provide NAP donors with confirmation of their contribution for tax purposes, which allows the donor to claim the contribution and receive the tax credit when filing taxes. (Confirmation to the donor will be provided either by letter or a copy of the Donor Contribution Form.) As a NAP donor, when you file your tax returns and claim your tax credits, IDOR will compare the information included in your tax documents to the donor report submitted by Brightpoint to IHCDA to determine your eligibility to receive the tax credit. Tax credits are limited and can only be offered on a first-come, first-serve basis. If credits are available, then there are two forms that are required with your donation: the 2018 Fillable Blank Donor Contribution Form and the NAP Donor Acknowledgement Form. Contact Rachel Wise, (260) 423-3546, ext. 262 or NAP@mybrightpoint.org, to get more information, confirm credit availability, and to have the required forms emailed to you. 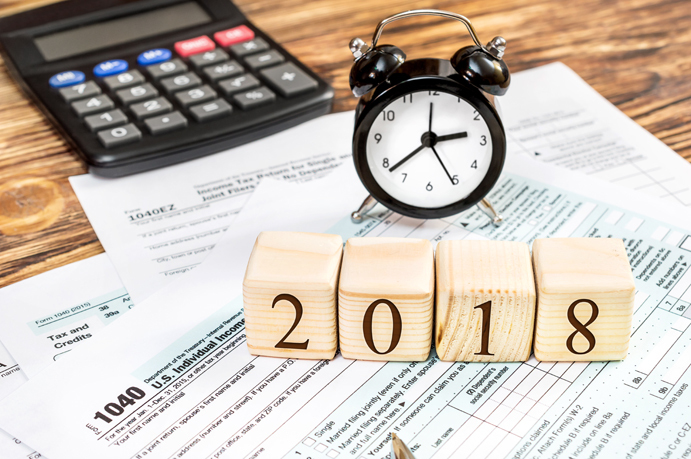 If you want to apply your NAP tax credit to your 2018 tax liability, Brightpoint must receive your forms and contribution by December 31, 2018. We cannot take pledges for NAP credits. Cash, checks, credit card payments, and gifts of stock are accepted.